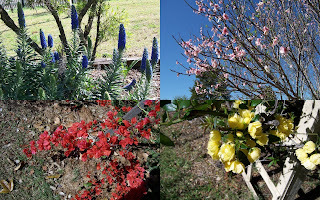 Here are some more views of springtime in our garden. It is a wonder anything flowers in our part of the country. We are very short on water! This is usually a busy time for me as our quilt group, Toowoomba Quilters Club Inc., gears up for it's annual quilt show - Exhibition of Quilts and other Fine Arts. If you are visiting Toowoomba next weekend for the Carnival of Flowers, be sure to drop in and say "Hi" at the quilt show. It is at the TAFE building, 100 Bridge Street Toowoomba from Sat 19 September through to Friday 25 Sept. Open 9.00 til 5.00 daily. Is she amazing or what? I think it says a lot for believing in yourself. Thanks for visiting our blog and leaving such lovely words. 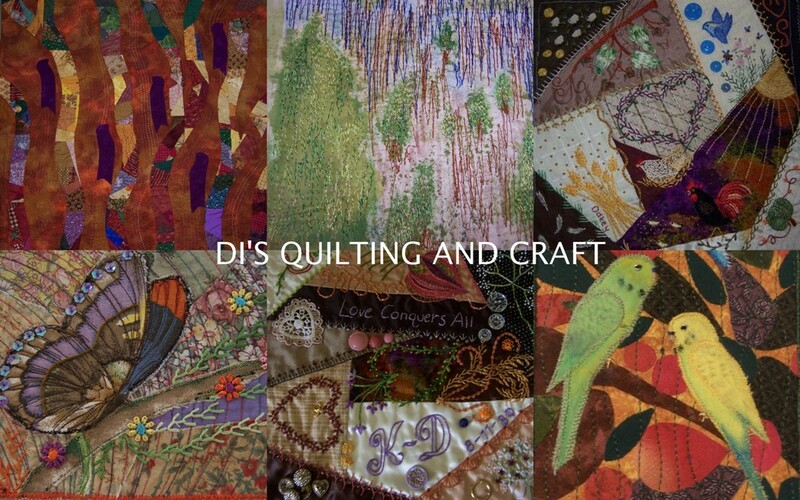 Thanks also for the open invite to the Toowoomba quilters show, hope you have had lots of lovely visitors. Love the great things you do with selvedges, so clever.